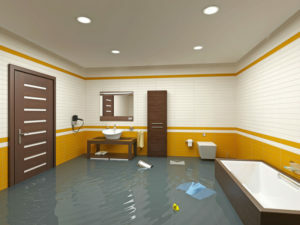 When water damage hits your Seal Beach, CA business or commercial property, our team of restoration experts can get you back up and running in no time. 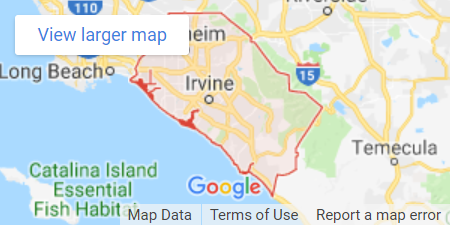 From emergency water extraction to sewage clean-up & everything in between, we are available 24/7 to take your call at (949) 357-1919. You won’t have to speak with an answering service – one of our experienced customer service representatives will assist you for immediate response.